AC Milan are ‘planning a January move’ for unsettled Manchester United defender Eric Bailly as the Ivorian seeks more game time than he is getting at Old Trafford. Bailly, who cost United £30million when signed from Villarreal in 2016, has not made an appearance since being substituted after just 19 minutes of their 3-2 win over Newcastle United on October 6. The 24-year-old centre half was an unused substitute in United’s matches against Chelsea and Juventus, before Jose Mourinho left him out of the squad for their most recent games against Everton and Bournemouth. 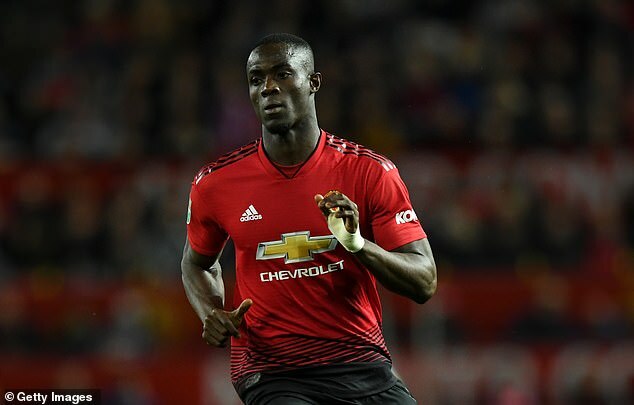 According to ESPN, talks over a new contract for Bailly have yet to get underway and Milan have joined a number of Premier League sides in expressing an interest. The Italian club want to increase their defensive options in January, with Inter Milan centre-half Milan Skrinar and Tottenham’s Toby Alderweireld other potential candidates. 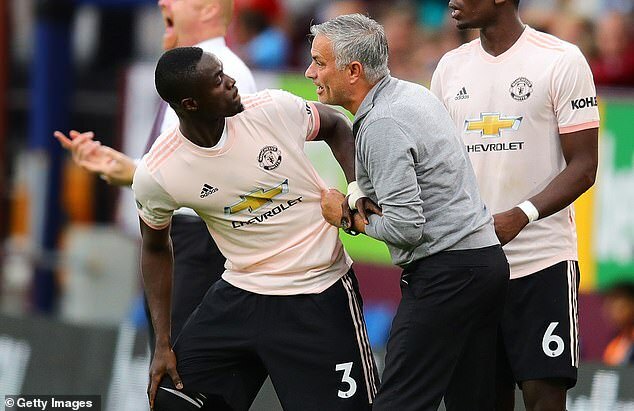 While Bailly is happy enough at United, he fears he has lost the faith of the manager following mistakes made in United’s 3-2 defeat at Brighton back in August. He then played just two minutes of Premier League football before the Newcastle match, before finding himself out of favour again. Nonetheless, Bailly is set to be included in the United squad that travels to Turin for Wednesday night’s Champions League meeting with Juventus.